The protesting market women, who carried placards Friday, marched to the law courts, State House and the Youyi Building, which houses most government ministries including trade, Politico writes. Politco, which covered the story in some detail, pointed readers to a Sunday, Jan. 5, 2014 deadline to clear central district streets of market stalls, exactly a year since President Ernest Koroma declared an operation aimed at doing just that. 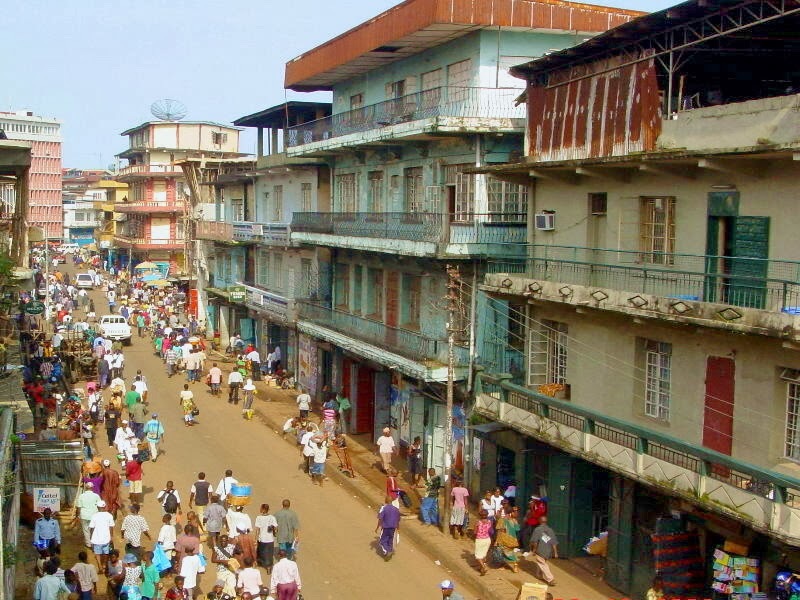 Sani Abacha Street, a densely populated shopping area in Freetown, was expected to be among the streets cleared to maintain free flow of traffic. The plan, announced Dec. 2012 by the Sierra Leone Road Transport Authority, was designed to improve road safety and reduce congestion. The regulatory road safety body requested the assistance of the Sierra Leone Police, metropolitan officers and others to enforce this exercise. 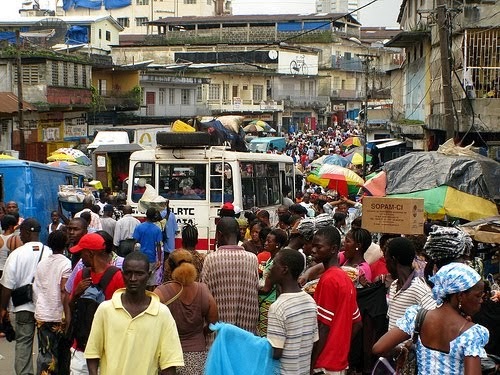 In May 2013, the Freetown City Council announced that all street traders at Abacha Street should leave as part of Operation Waste Management, Improved road access and Decongestion or WID. In response, hundreds of traders marched to State House chanting protest songs. According to them, the government had promised to build markets before ordering them to vacate the streets. 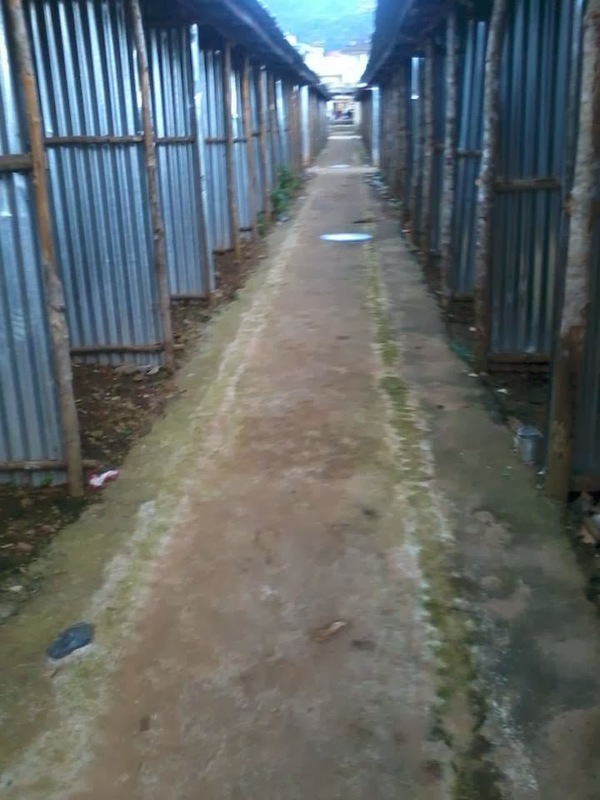 According to Boye-Thompson, the decision to move the Abacha Street traders to Victoria Park is a central tenet of operation WID which was launched by President Koroma, one of his earliest initiatives in his second term, Boye-Thompson said. "President Koroma has made it clear on several occasions that he would do what is right for this country and given the President’s public proclamations on lawlessness, it is clear that he regards any attempt to obstruct the smooth administration of Operation WID as a direct challenge to authority," he said. At a town hall meeting chaired by State House chief of staff Richard Konteh, women's leader Marie Bob Kandeh affirmed commitment to the goals of Operation WID. Kandeh said market women will not pose a problem to relocation and called on authorities to monitor the markets to ensure traders don't return to the streets. Successive governments have tried and failed to rid Abacha street of trading, Sierra Express noted in Dec. 2012. Abacha Street, formerly known as Kissy Street, is a main route that leads to the center of the city from the east.